When Hurricane Harvey stalled over Houston last August, it dumped more than 50 inches of rain on the city and put entire neighborhoods underwater. Texas Gov. Greg Abbott estimated the damages at $180 billion, and many residents found they are on the hook for repairs to their houses. According to an analysis by The Washington Post, only 17 percent of homeowners in the hardest hit areas have flood insurance. “It’s one of those things where people think: I’m not susceptible to a flood,” says Fran O’Brien, division president of Chubb Personal Risk Services. They may think since they sit on a hill or are located relatively far from a coastline or a river that they won’t be affected by rising waters. Alternatively, some people erroneously believe their homeowners insurance will pay for damage due to flooding. While some companies provide coverage for events such as sewer backups, payment for damage from rising flood waters requires a separate policy. Risk extends past the floodplain. When it comes to who needs to buy flood insurance, the answer is easy for those who live in high-risk areas and have a mortgage. In those cases, a lender may require coverage. Many Houston residents have discovered the hard way that being in a low-risk area is no guarantee of avoiding flood damage. An analysis from the University of California-Davis Center for Watershed Sciences estimates 53 percent of the flooding from Hurricane Harvey occurred in areas deemed to have a minimal flood hazard. 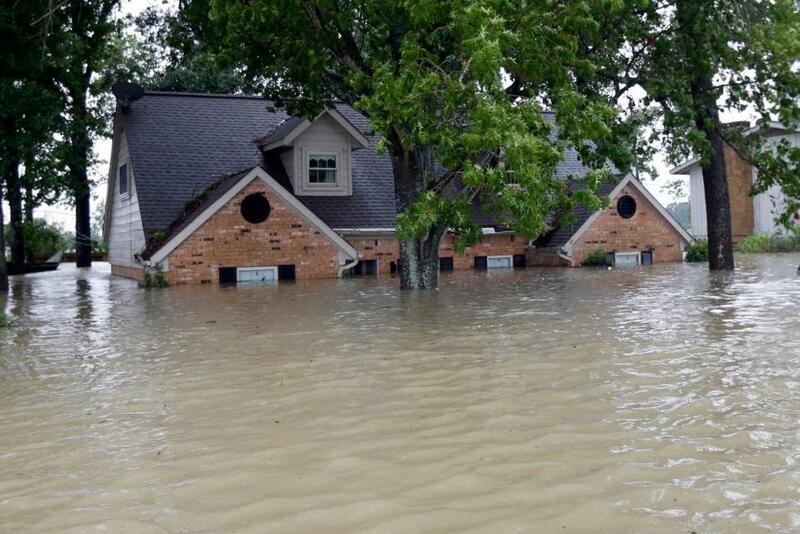 Experts say there is no easy way to determine if a homeowner should buy flood insurance. In addition to their location in proximity to waterways, people should consider whether their basement is finished and what other resources they might have to respond to a flooding event. O’Brien says homeowners may need to use a combination of government and private flood insurance to fully insure their property. While NFIP policies won’t pay for temporary housing or cover loss of income, those may be options with private policies. Other plans may offer only supplemental coverage. -term out-of-pocket costs. To make sure homeowners get the right type and level of coverage, O’Brien strongly recommends working with a trusted insurance agent or broker. “It’s very, very important that you get good advice,” she says. In addition to buying insurance, homeowners should inspect sump pumps annually and consider landscaping features that will divert water from a home. Beyond taking those precautions, the only other thing left to do is hope the next record-setting storm doesn’t hit close to home.